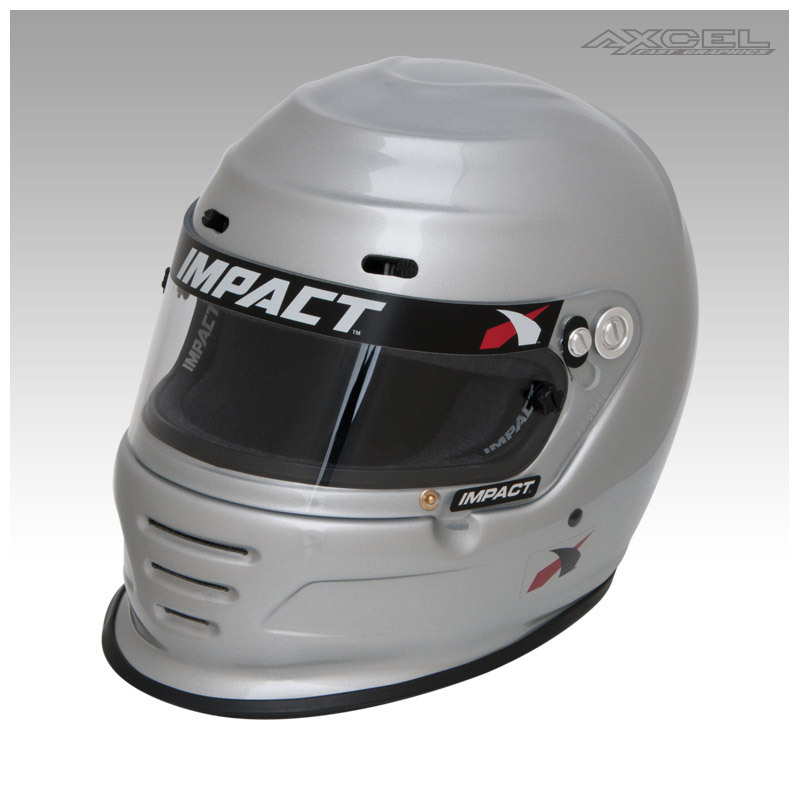 Our DRAFT helmet features our “Ripple Effect” aerodynamic modeling, which controls airflow around the helmet for stability, and an extended chin foil that captures downward airflow to reduce helmet lift and buffeting. A high-bypass air induction system with adjustable forehead vents circulates air around the head and face as stale air is channeled to dual rear exhaust vents. 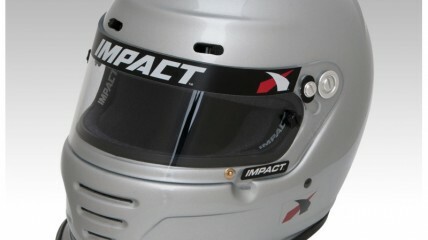 Constructed from lightweight Carbon-Kevlar tri-weave, the Draft includes Impact’s fire-retardant, variable density, single-piece Gray Matter helmet liner, an open cockpit eyeport with a three-position detent 1/8” polycarbonate shield, interchangeable sizing cheekpads and a fire-retardant Kevlar® chinstrap with dual D-Ring closure.